thinking about all of my colleagues who have returned to work after what was hopefully a restful summer vacation. In my 18 years working for school districts, the first week or 2 back was generally chaotic, but not too painful. However, I found that the month of September felt as though it was unending! So this post is simply a shout out to our school based colleagues! Consider this encouragement to hang in there. You'll get through the month of September, October will run its normal course, and then the next 2 months will fly by like a rocket! Thank you all for the work you do with our little ones! at least):Tobii Dynavox and Smartbox of the UK announced that they will be joining forces. As of October 1, 2018, Smartbox will join the Tobii Dynavox family and will soon operate under the Tobii Dynavox brand. By coming together, the companies will be better positioned to help more people with disabilities around the world, to communicate and realize their full potential. Customers will immediately benefit from the combined portfolio of Tobii Dynavox and Smartbox products, which will include Snap + Core First, Grid software, and devices from both companies. This will be a powerful pairing. 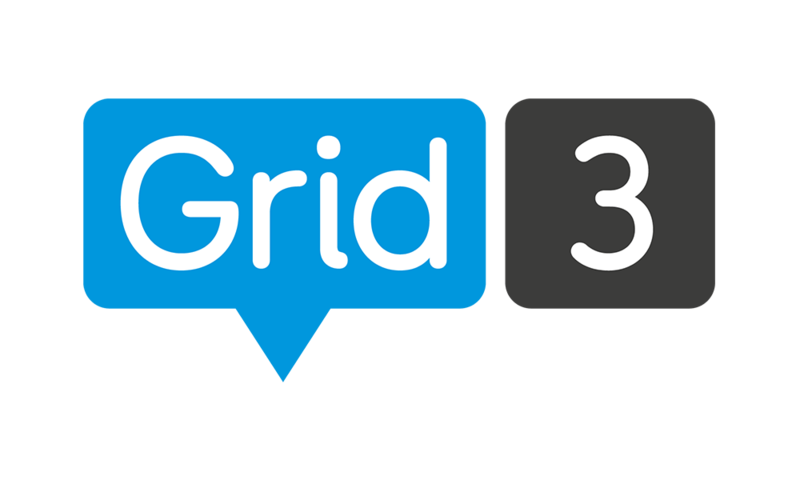 There will be a focus on building new features and functionalities on Grid and Snap + Core First. The goal is to create transition software from Communicator 5, Compass and Series 5 to Grid. Still for sale: Communicator 5, Windows Control 2 and TGIS. Tobii Dynavox states they will support all users to the commitments made for at least the coming five years. They will however not develop any new features and functionalities on these titles. The message to me: start thinking about porting over to a newer more modern AAC software title like Snap + Core First or Grid 3.
continue to support all users to the commitments made for at least the coming five years. 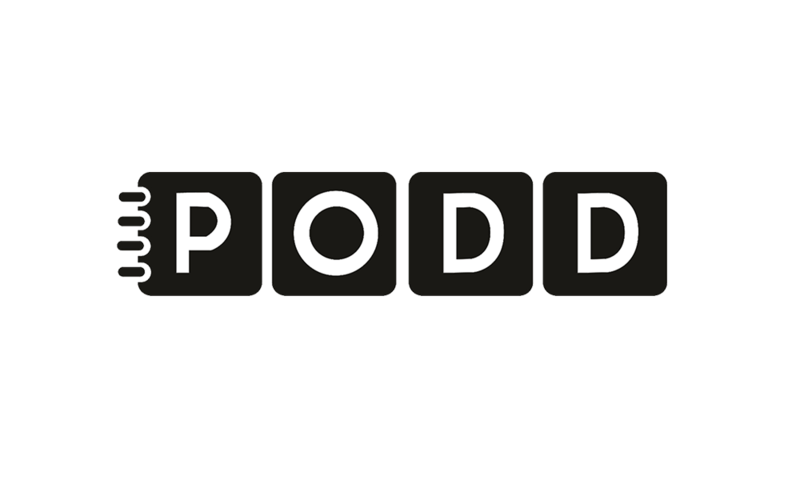 For those of you who have been dedicated to Compass because of the PODD offering, I want to direct you to the Grid 3 PODD offering which is very robust. It should meet all of your needs. It should be exciting to see the opportunities that come from this significant merger. Hey Tek-Ninjas! The trifecta of in-services! 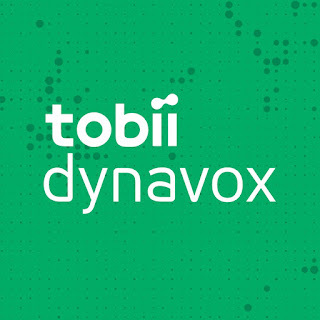 Yes, Tobii Dynavox is offering a third training in September. The title of the training is "Solutions for Adults with Complex Communication Needs". We are of course offering training on September 25th in Greensboro, and September 26th in Durham also. Using lecture and case studies, participants will learn about augmentative and alternative communication (AAC) solutions for adults with complex communication needs. The workshop will also focus on access and independence solutions and strategies. Following the workshop, Tobii Dynavox Solutions Consultants will be available for guided exploration with devices and software. Describe the unique communication challenges of adults with complex communication needs. • List three communication tools that provide support for adults with complex communication needs. • Identify various access methods that support communication solutions across a diverse group of adult communicators. Attention: Attendees are responsible for reaching out to their professional associations and organizations to determine whether CMH contact hours from this event will be accepted toward licensure or certification maintenance requirements. Presenter: Leigh Cooley joined Tobii Dynavox after spending eight years specializing in the implementation of AAC within a school setting. She has prior experience as an educator assistant in elementary and intermediate special education. While at Tobii Dynavox, Leigh spent two years as a regional Sales consultant, working with clients ranging in age from infant to geriatric. Currently, Leigh is a Learning Consultant on the Learning Services team at Tobii Dynavox. Follow this link to Pre-register. I hope to see you at one or more of these in-services! Come say hi to me if you make it! Hey Tek-Ninjas I regret to inform you that this in-service is full up. There are no more seats. However, visiting the Bull City, a.k.a. Durham is always a good time! Think about attending the Durham in service offered on September 25. You can find it in the blog below this one. Hey Tek-Ninjas! Tobii Dynavox is actually offering a few free in-services in North Carolina in September. We will be in Greensboro, NC on September 25th. The in-service is free, but will certainly be top-notch! The title of our Greensboro presentation is "Communicating Beyond Requesting". If you are in the area, consider attending! If you are closer to the RDU area consider this in-service. These are "first-come-first-serve" so if you are interested, register quickly! Where do you typically start when introducing augmentative and alternative communication (AAC)? If you are like most people, you probably start with activities where an individual can request a motivating object or action. But, what happens next? In this session, we will help you develop strategies that go beyond requesting; into the world of asking questions, making comments, protesting and expressing opinions. We will use lecture, discussion, video examples, and small-group activities to explore the power communicative functions, vocabulary selection and teaching strategies to facilitate communication beyond requesting. • Identify two different communication tools that support interactions beyond requesting. • List two partner communication strategies that will facilitate communication beyond requesting. • Name two communicative functions beyond requesting and describe why they are powerful. To comply with ASHA requirements, anyone attending this event must pre-register online. Tobii Dynavox must observe strict guidelines to offer ASHA CEUs. Questions? Contact Jim Tignor Email: jim.tignor@tobiidynavox.com. Lee joined Tobii Dynavox after spending eight years specializing in the implementation of AAC within a school setting. She has prior experience as an educator assistant in elementary and intermediate special education. While at Tobii Dynavox, Leigh spent two years as a regional Sales consultant, working with clients ranging in age from infant to geriatric. Currently, Leigh is a Learning Consultant on the Learning Services team at Tobii Dynavox. Disclosures: Financial Disclosure: Leigh is a full-time employee of Tobii-Dynavox. Non-financial Disclosure: Leigh has no relevant non-financial relationships. Content Disclosure: Because of the unique characteristics of our product, this presentation will focus exclusively on the Tobii Dynavox product line and will not include information about other communication or educational products.